Really, I should title this Real Food Weekend, because I did some of my cooking yesterday. I had some Daikon Radishes, so I used them to make Radishes in Orange Butter. The recipe is really for regular radishes, but it worked just fine for these too. I also sauteed some kale in almond oil, and added garlic, lime juice, and chili powder. Yum! Those are the veggies in my lunches this week. Then today, I made Eggplant Casserole. That’s a favorite here at our house, and will be delicious for our dinners this week. 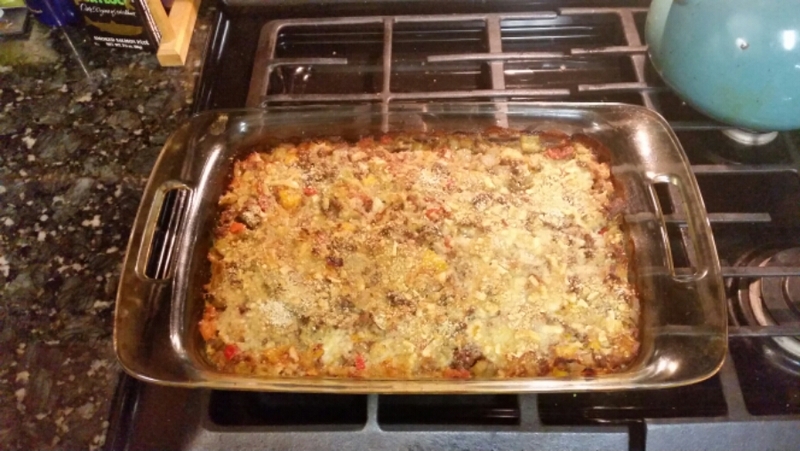 This entry was posted in Life and tagged Deliciousness, Healthy eating, Real Food. Bookmark the permalink.